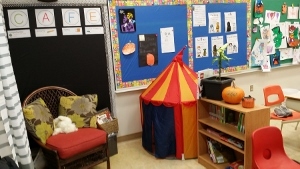 Classroom libraries are one important aspect in providing a literacy-rich environment. They offer opportunities for students to engage with texts that reflect their interests by including a range of topics and genres; and to read more by having easy and equitable access to texts located not only on a bookshelf, but displayed throughout the classroom. 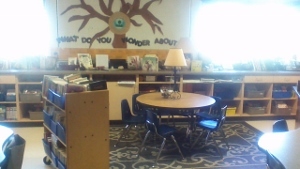 Students can play an integral role in the development of the classroom library by being involved in the continual, revolving selection of texts. 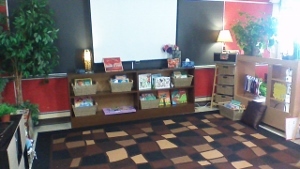 Student ownership and participation in the classroom library fosters reading engagement (Early Reading Strategy, 2009). School libraries play an important role in supporting and engaging students as readers. 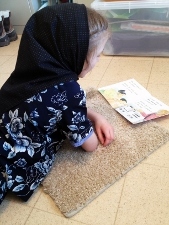 “They provide environments rich in information, literature, and technology that, together with effective instruction, enable students to achieve curriculum learning outcomes and acquire the attitudes and skills for lifelong learning” (Saskatchewan Ministry of Education, 2008, p. 1). • Collaborate with your teacher librarian regularly to build multi-genre text collections to rotate through your classroom library. • Infuse student and class created books into your classroom library. • Create a wish-list of text titles for families and community groups to consider donating to the classroom library. 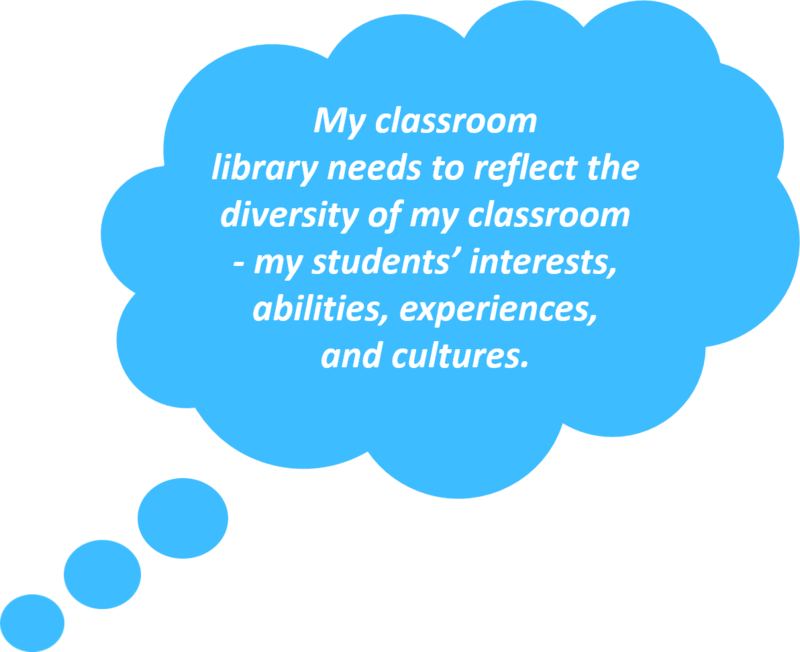 • Collaborate with your School Community Council to build classroom libraries (e.g. ; book drive, fundraise, community sponsors, corporate sponsors). • Connect with your local library to borrow books for your classroom library.